Top techno label NEW YORK TRAX invades Pennsylvania for a label spotlight in West Philly's Sprinkler room with [sic] and across the state at PGH's infamous Hot Mass with the DETOUR crew. Before all that madness goes down, we have label artist Brenecki coming by the station for a DJ set and chat. 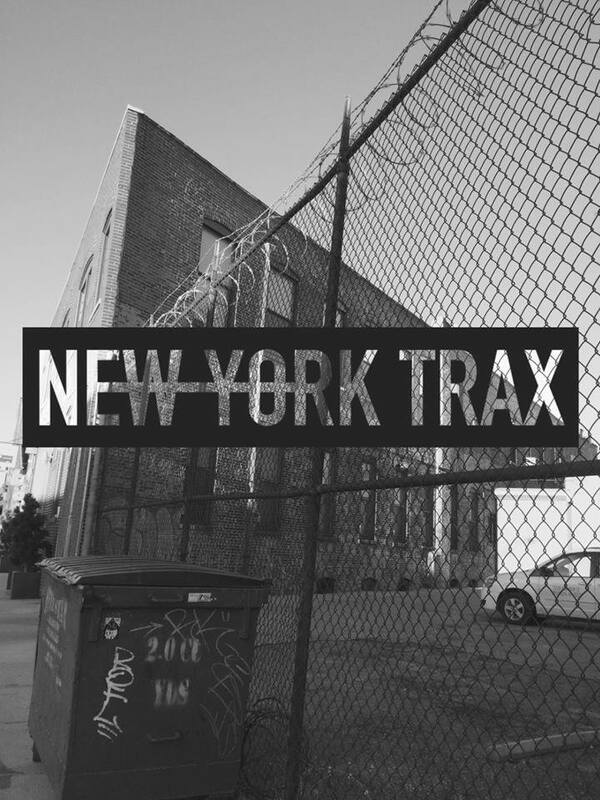 Pennsylvania loves NEW YORK TRAX.